(https://www.youtube.com/user/TheBuckybeeman)Hello my friends! 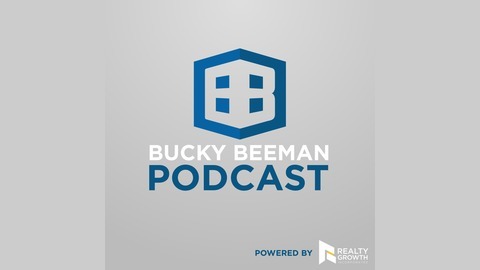 My name is Bucky Beeman and I love all things business, all things commercial real estate, interesting people, and what the internet is doing for business! Check out this audio adventure as I start recording some of my life. You may not always find structure here but I do hope you find something interesting worth turning up. 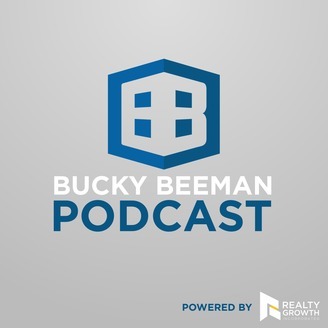 13: Q&A with Dustin Brohm of the Massive Agent Podcast. Dustin shares about #Agent2021 experience!